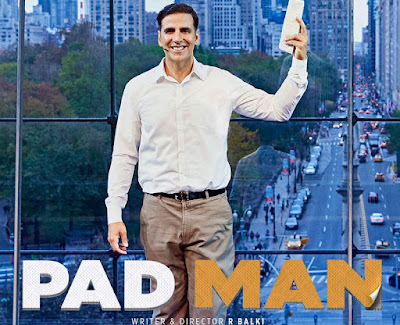 In the list of many superheroes like Batman, Superman, Spiderman one more was added last month with the introduction of India’s very own superhero, PadMan, Akshay Kumar starrer PadMan has been in the news for all the right reasons since the very beginning. The movie brings forward the most socially relevant topic that has been the taboo of the country for centuries. In spite of this, there are some more reasons that one must go and watch this movie. 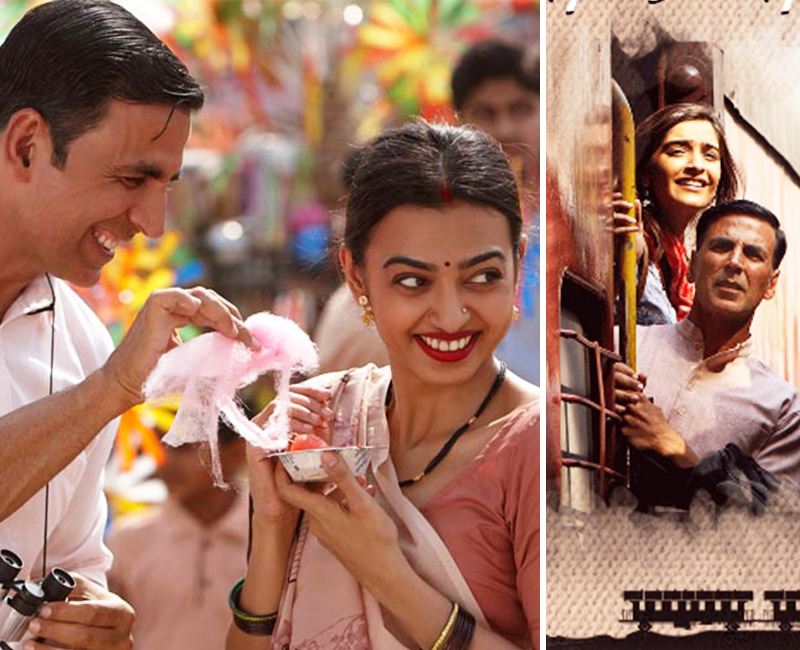 Not many are aware of this fact about the movie that PadMan is based on a true story. It is an inspiring tale of a man named Arunachalam Muruganantham, a social entrepreneur from Coimbatore. He not only understood the deep-rooted problem of highly priced sanitary pads but also tried to solve it by inventing a low-cost sanitary pad manufacturing machine. His thoughtful deed deserves to be applauded by the millions in the country. 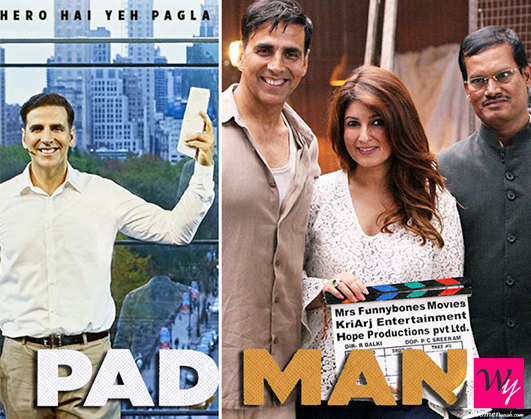 The most stellar cast has come together to tell this story of the superhero PadMan. Bollywood’s Khatron Ke Khiladi Akshay Kumar and the critically acclaimed Radhika Apte are paired opposite each other for the first time and the fashion diva of Bollywood, Sonam Kapoor will also be playing a major role in the movie. The primary objective of the movie is to create awareness among women of backward classes and men about the existence of sanitary pads. 82% women in India don’t use sanitary pads for reasons such as lack of knowledge, awareness and money and 20% women in India are victims of cervical cancer. Hence, it is important to make the people of India realise the gravity of the problem. In India, many men shy away from even saying the word ‘Periods’ let alone talk about the problem related to it. And here, one of the most loved Bollywood actor Akshay Kumar will be helming this project creating an example for the rest of the men to be proud in taking care of their women and not be ashamed of even mentioning it. Akshay Kumar has lately been associated with thought-provoking and informative projects like Holiday, Baby, Special 26, Airlift etc. and he is all set to rock the screens again in 2018 with this special film PadMan. Of all the reasons, it is a must watch for it endorses the right thought which is a sheer upliftment of society. The movie is slated to release on the 25th of January and make sure you go with all your family members and it will surely start up the right conversations.